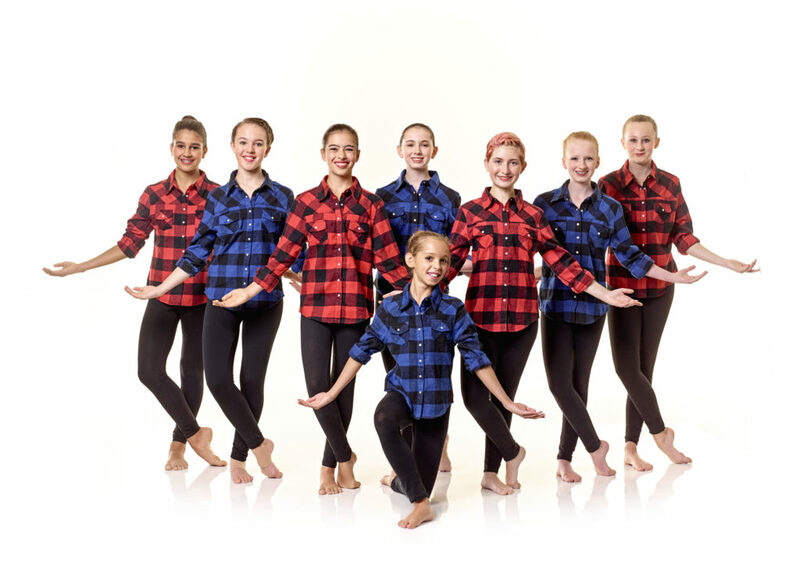 Jill directs and manages Cavod Dance Company, and gives artistic direction to the leading company. Jill grew up north of Boston, and has lived in Lancaster County for a little over a year now pastoring a church alongside her husband. Jill graduated from Roger Williams University with a Bachelor of Arts in Dance/Performance Studies and Secondary Education. Jill trained under Kelli Wicke-Davis and had the opportunity to work with a variety of well-known artists from the New York area, including; Sean Curran, Neta Pulvermacher, Jenny Rocha, Tiffany Mills, and Jennifer Conley (Martha Graham Company.) Post college she performed and choreographed for dance companies throughout the Northeast including; founding/directing Agape Dance Theatre, and dancing for Dendron Dance Company, cancer benefit company Voices of Hope, Navarasa Dance Theatre, and Audra Carabetta Company. Jill predominantly teaches and choreographs modern-based dance work, but has experience in many other dance genres, gymnastics, yoga, and acrobatic work. Jill has always had a passion for dance, but her number one love is sharing the hope of Jesus with others. She believes the performing arts is a powerful tool to share this hope. Prior to becoming part of Cavod, Jill served as the Director of Children’s, Youth, & Arts Ministry at Vineyard Community Church in the Boston area; pastoring teens, building children’s programs and jump starting an arts ministry department. 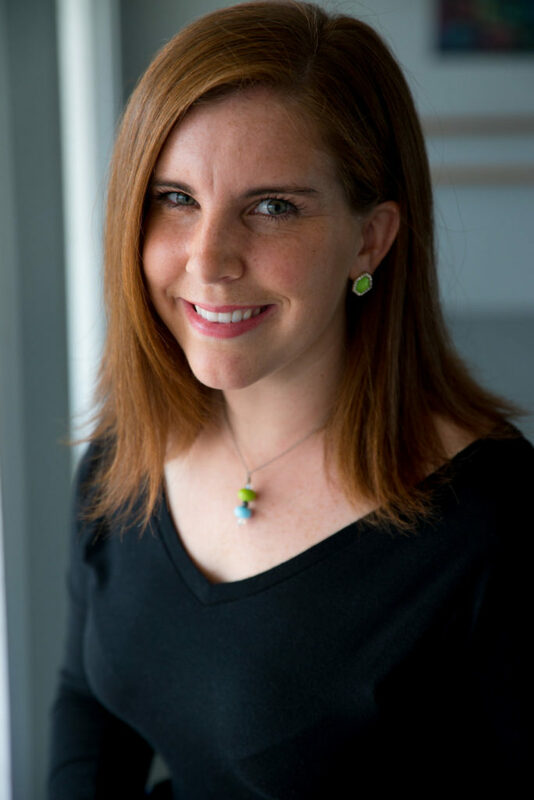 Previously, Jill was a preschool teacher for three years, and taught dance at performing arts centers/schools all over Massachusetts. In the summer of 2012 and 2013 she traveled to Haiti to teach modern and worship dance while sharing the gospel. Jill is always striving to grow as an artist and teacher, and is honored to have the opportunity to guide and give creative direction to Cavod Dance Company. Jill’s desire is to instill the joy of artistic movement in whomever she can, while serving God with her life and the gifts he has graciously given her.